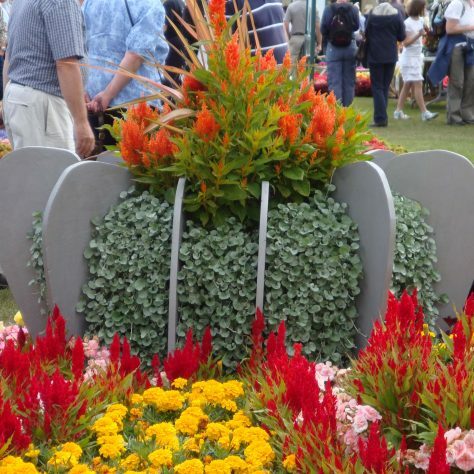 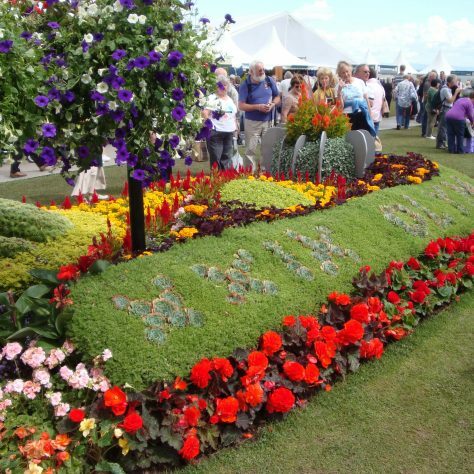 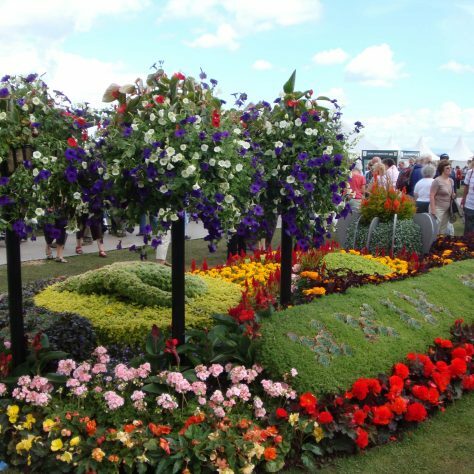 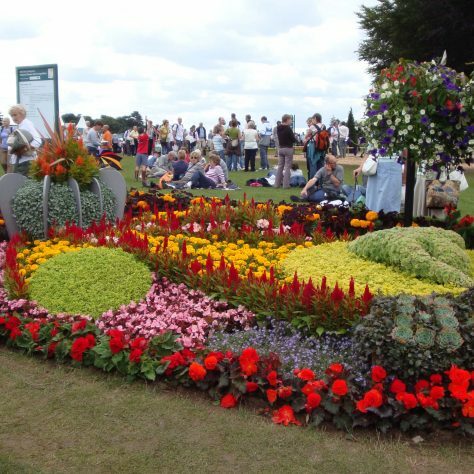 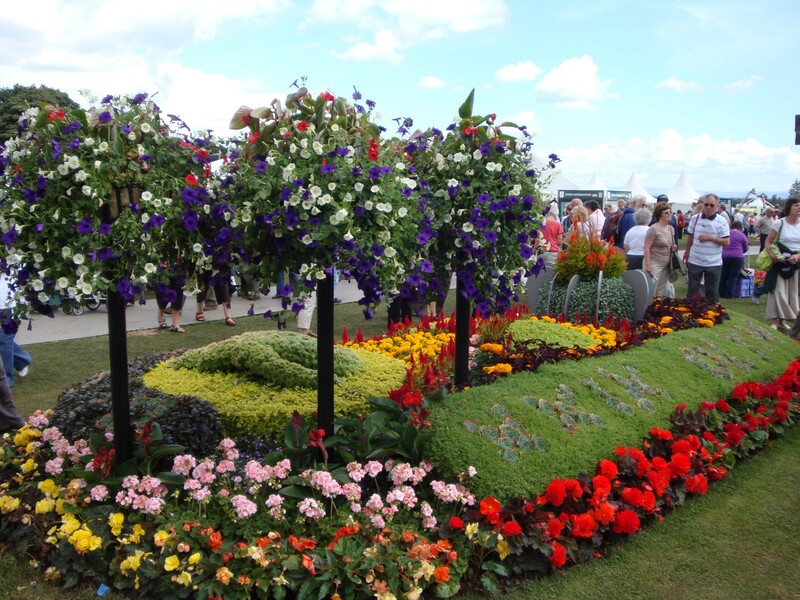 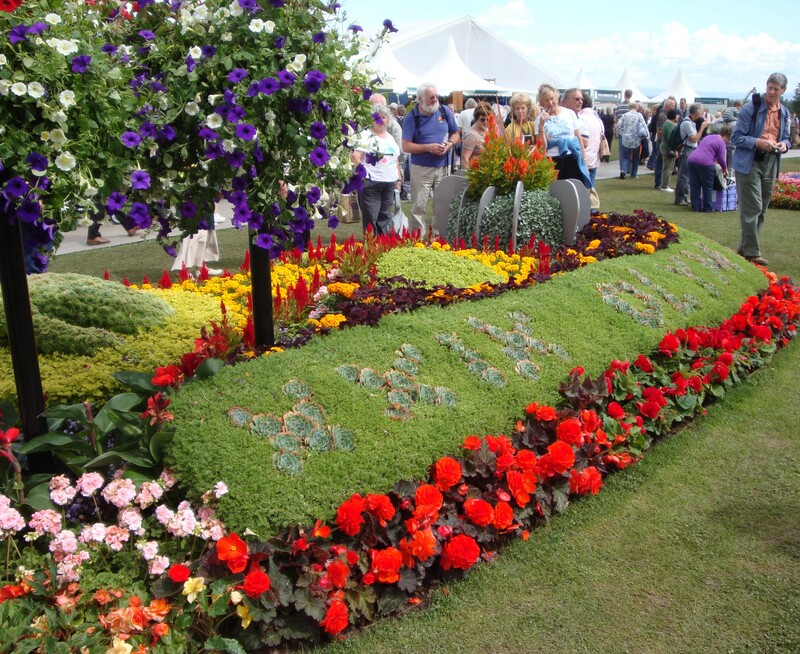 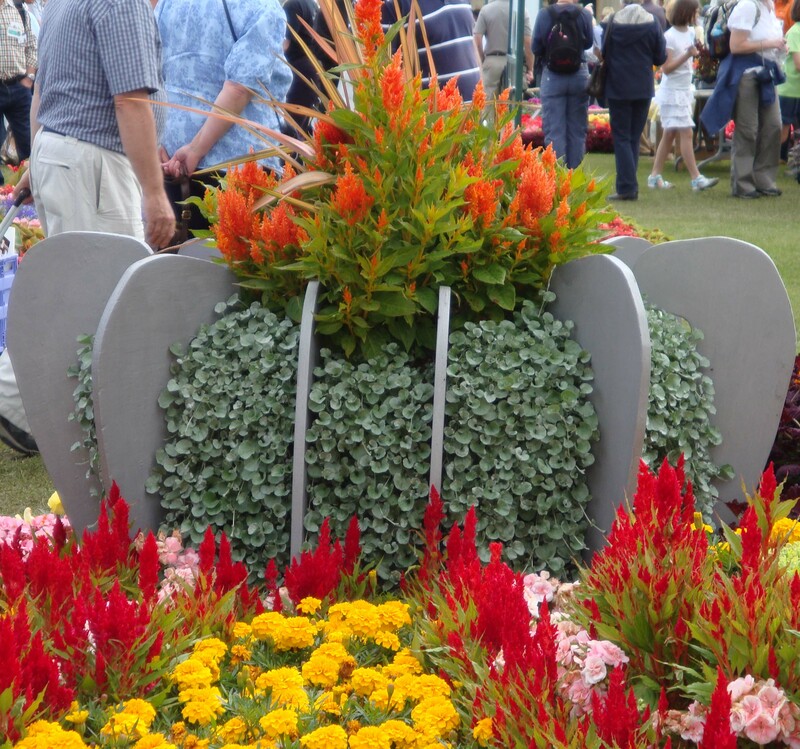 The RHS Flower Show at Tatton Park took place on 22-26 July 2009. 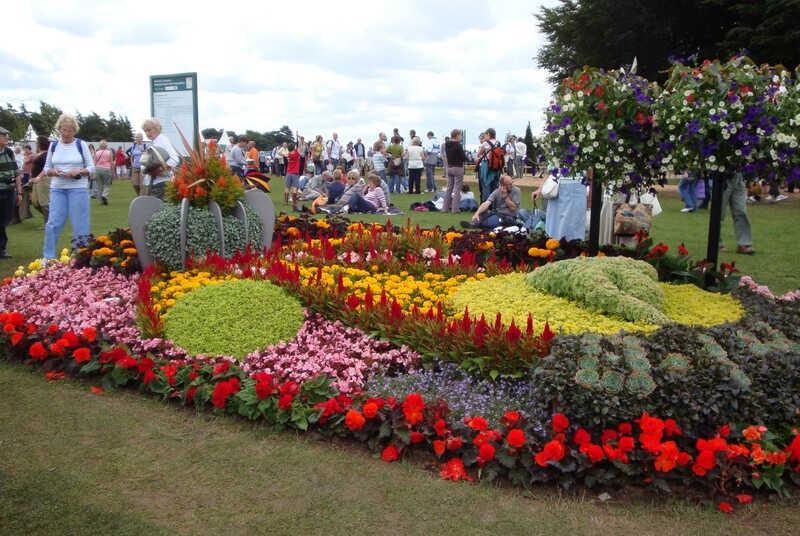 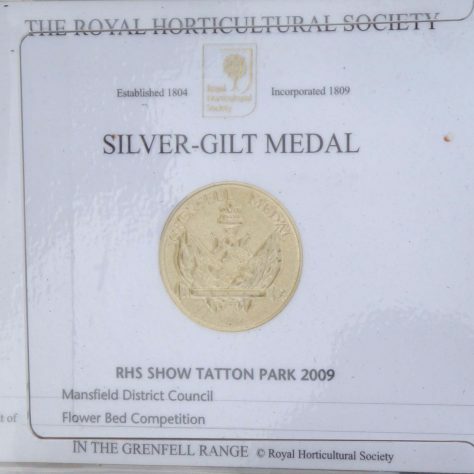 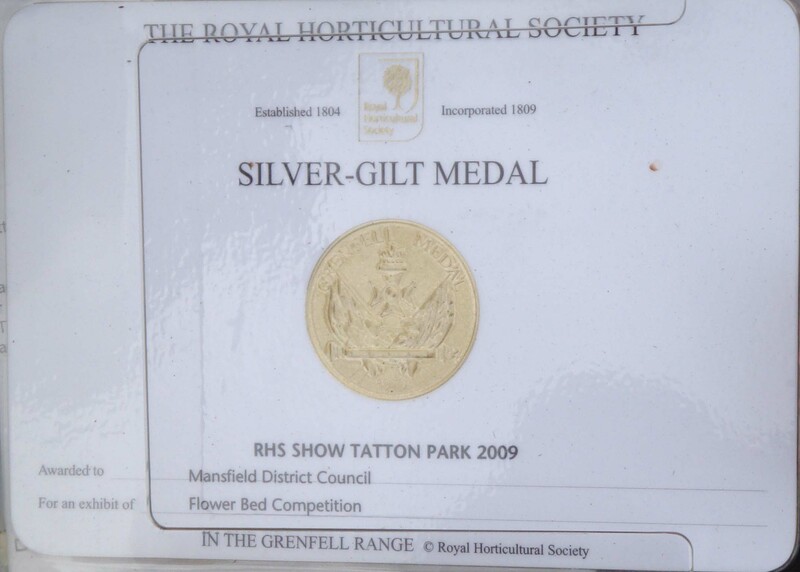 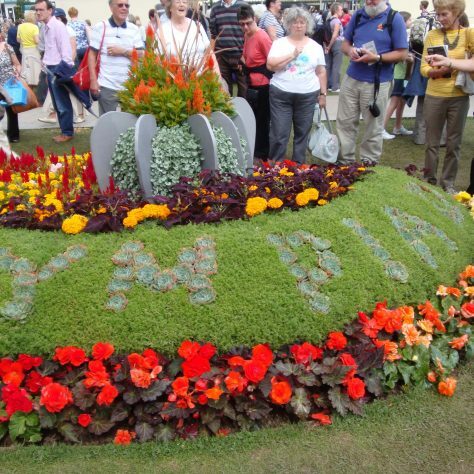 The flower bed won a well deserved Silver Gilt Medal. 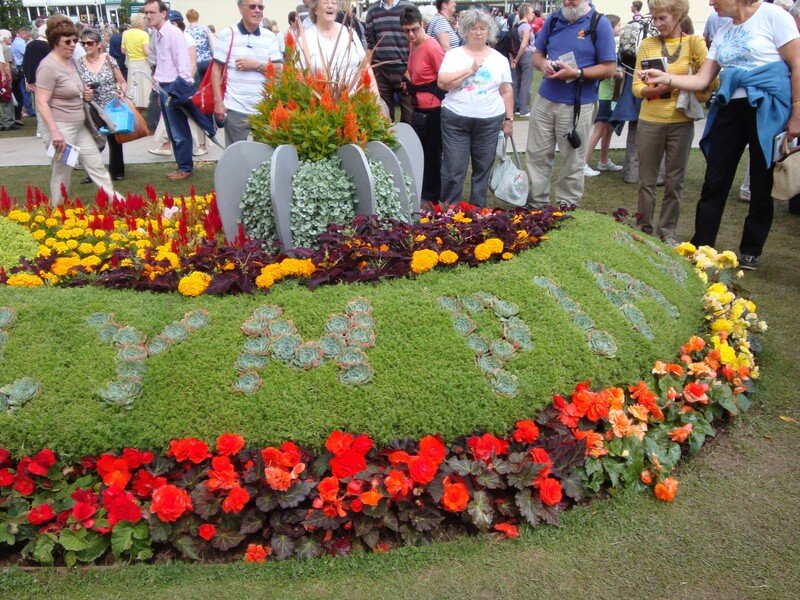 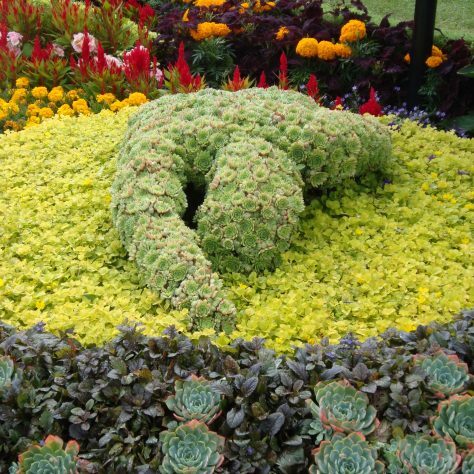 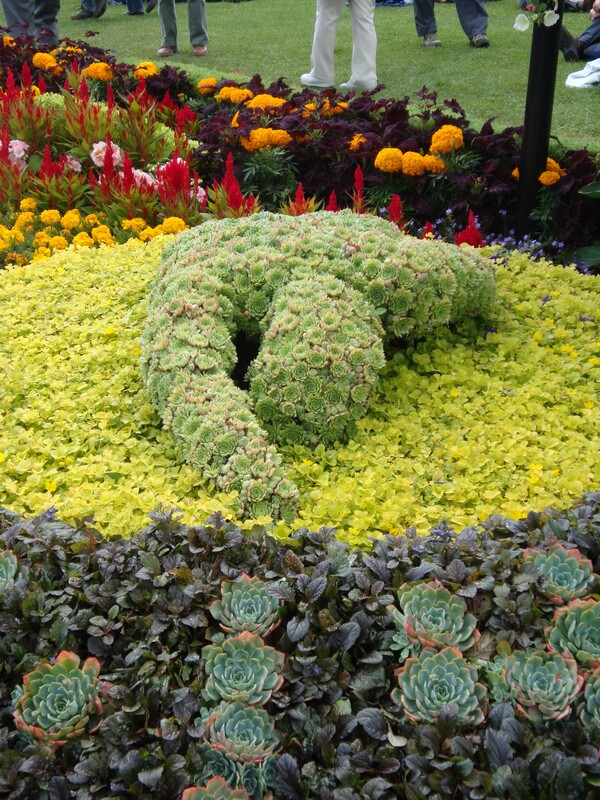 It was wonderful to see how this Olympic Event was created in flowers.